Join the 7 Week Money Mindset Accelerator Bootcamp to develop a powerful money mindset and break free from your self-limiting beliefs around money. as we show you how to set up your 2019 Money Success Blueprint! 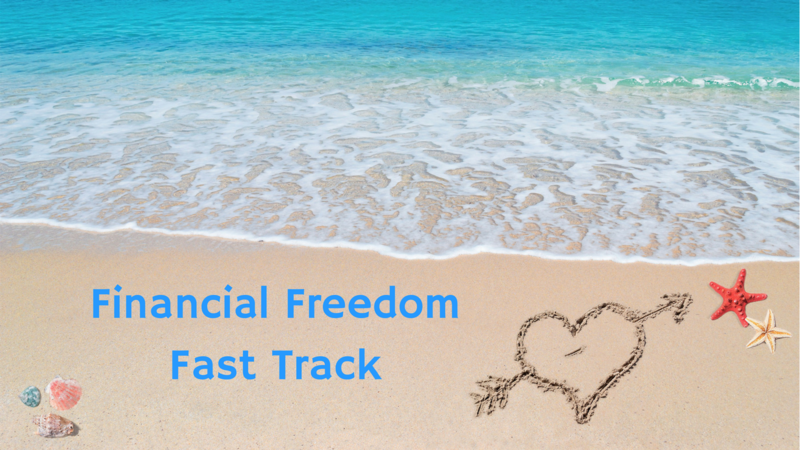 You will walk away with clarity about your relationship with money and a documented Success Blueprint Action Plan that you can implement right away. Sign up for your FREE TRIAL of MODULE 1: CLIENT ATTRACTION SYSTEM and make 2019 the year that you finally achieve your income goals! Join the dynamic Money Coach duo: Izdihar Jamil & Caroline Labour as we show you how to set up your 2019 Money Success Blueprint! JOIN US NOW AND MAKE 2019 YOUR BEST MONEY YEAR YET! Discover how to identify and break free from your self-limiting beliefs using a transformational mind-body tool: EFT. A new lesson is released every fortnight over 24 weeks. A new lesson is released every week for 12 weeks.